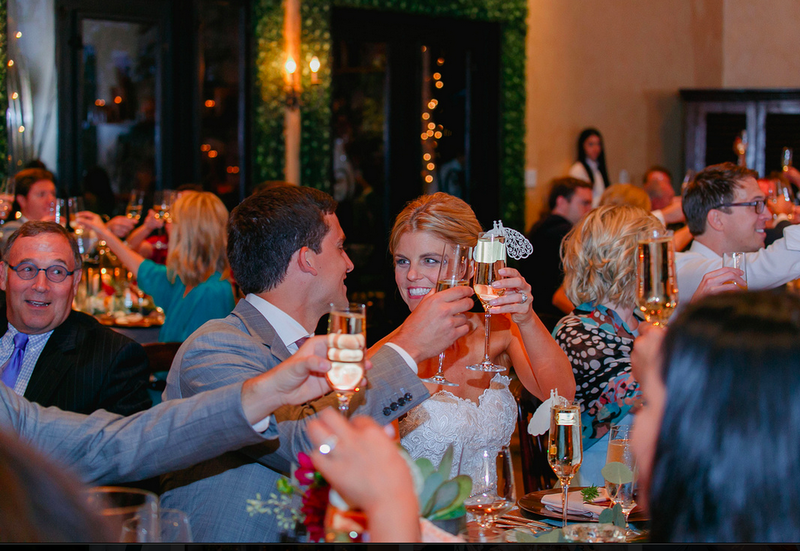 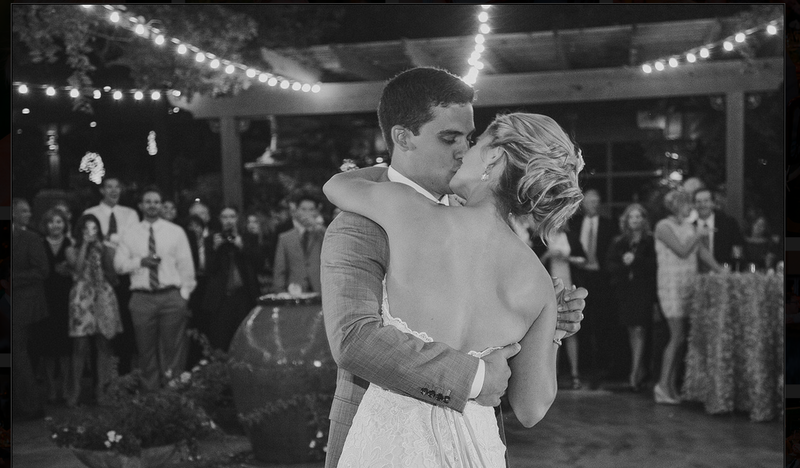 last name taylor: fancy pics from wes & paige's wedding! 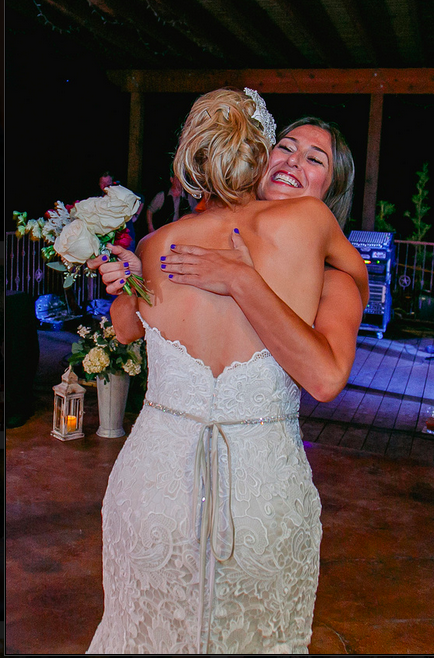 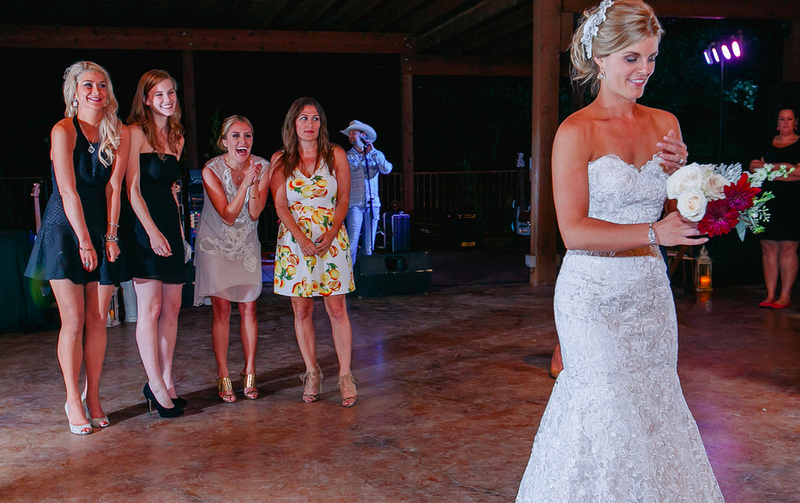 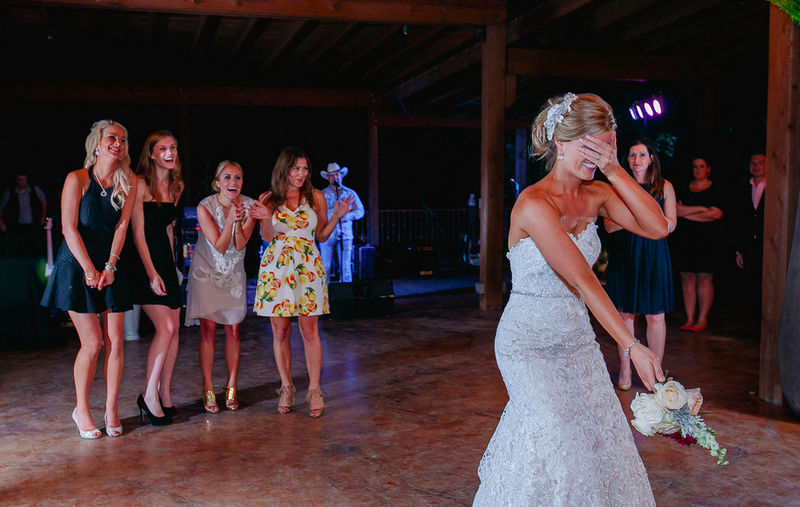 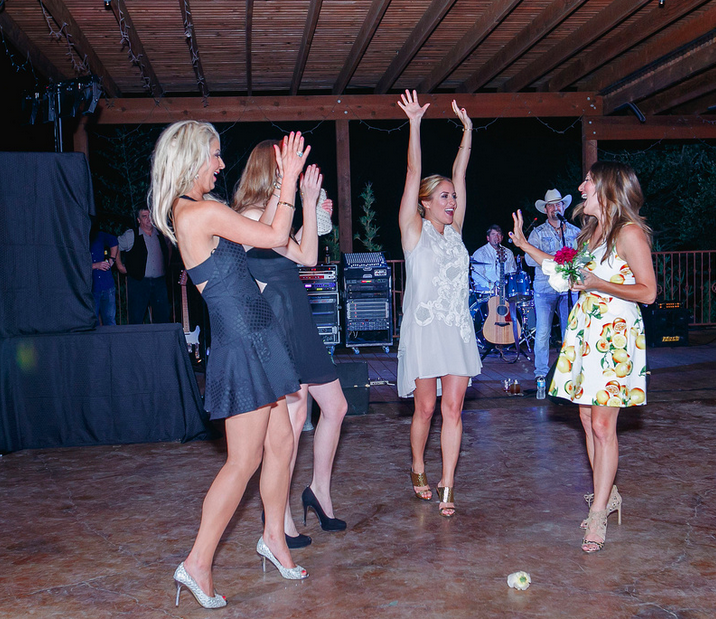 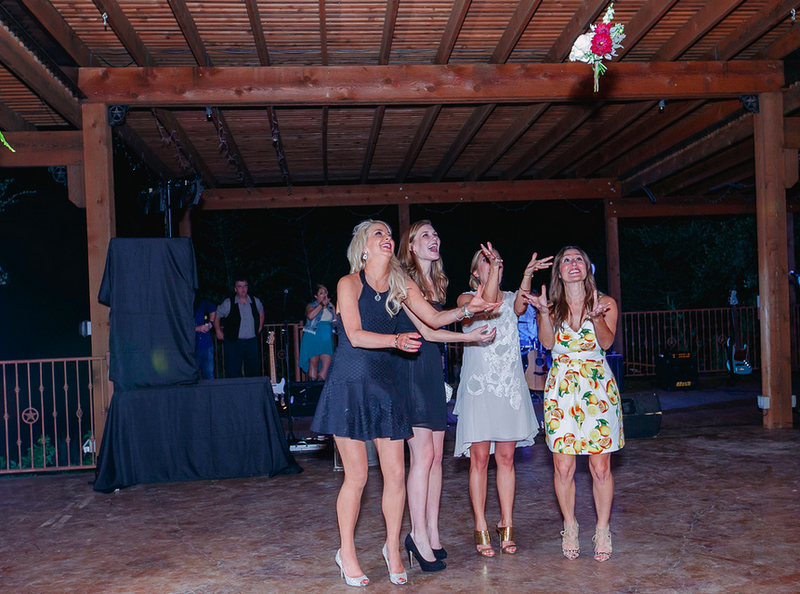 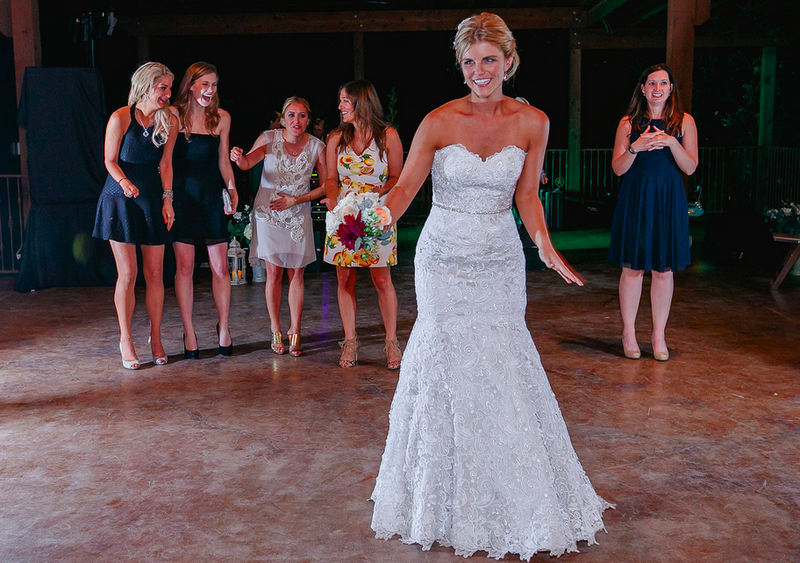 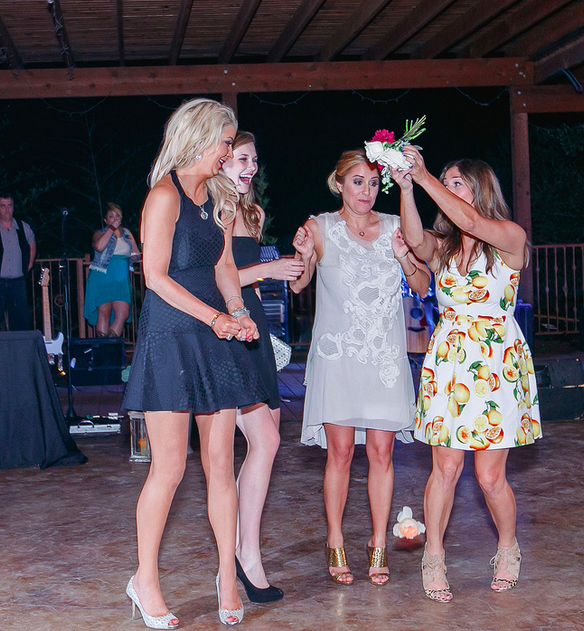 & that awkward time when I pretty much stole the bouquet that wasn't headed my way!!!!!! 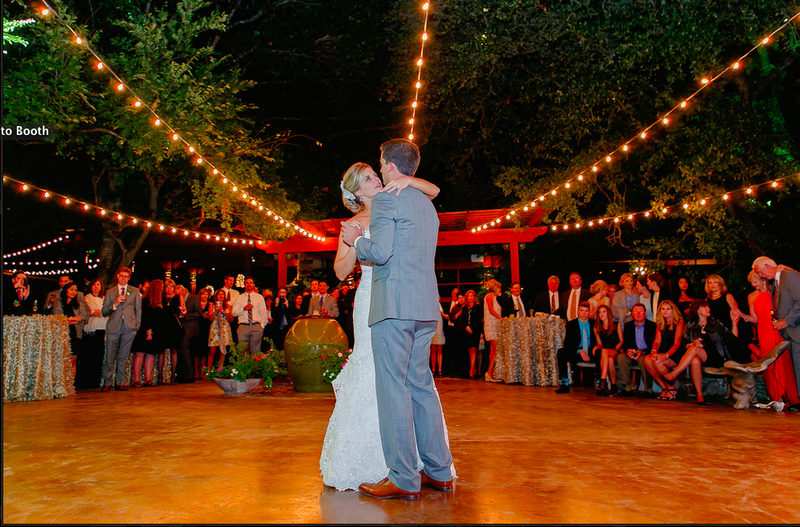 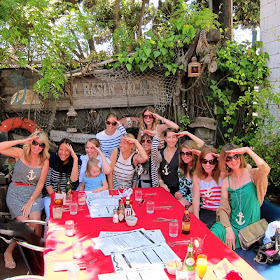 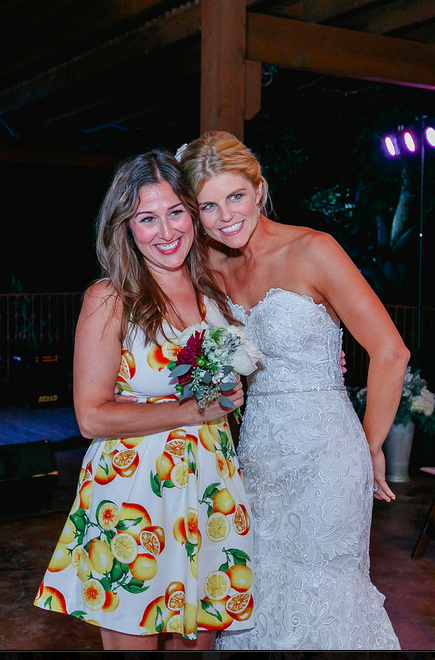 fancy pics from wes & paige's wedding! 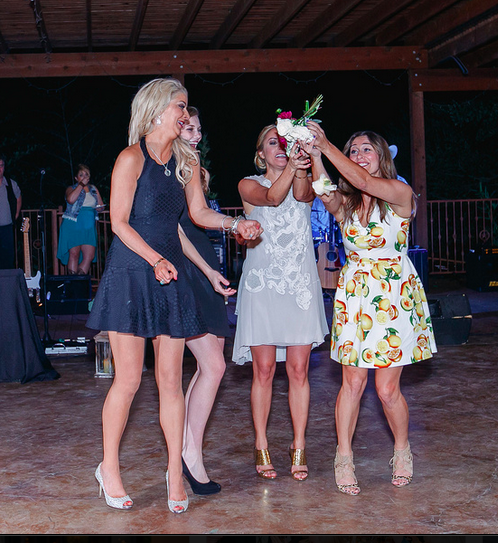 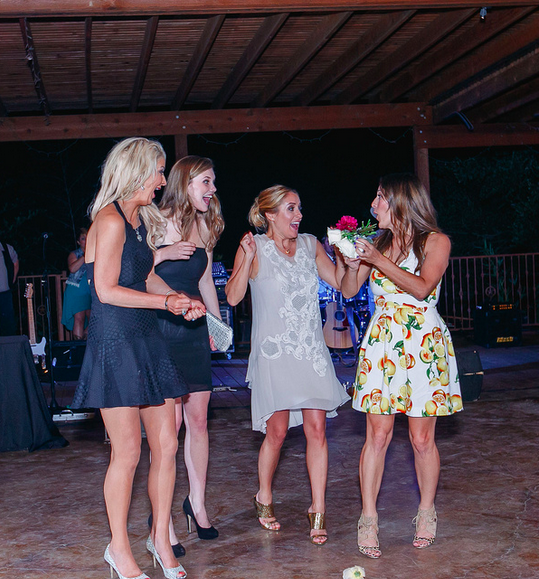 & that awkward time when I pretty much stole the bouquet that wasn't headed my way!!!!! !